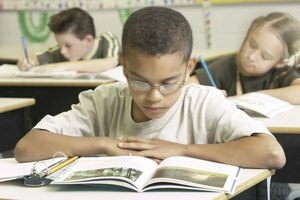 Deepen reading comprehension using strategies such as prediction and questioning. Teachers who teach reading are doing more than teaching decoding skills. They must also teach comprehension of the text. The transactional theory of reading was developed by Louise Michelle Rosenblatt. According to Rosenblatt, the reader and the text transact with one another, each affecting the other. The meaning of the text changes depending on the reader's background knowledge and personal reflections. 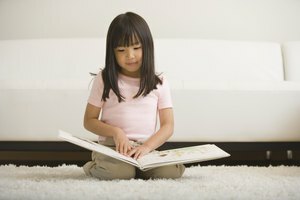 The transactional theory can be used in reading instruction to deepen comprehension of a text by asking readers to make connections, make predictions and visualize meaning. 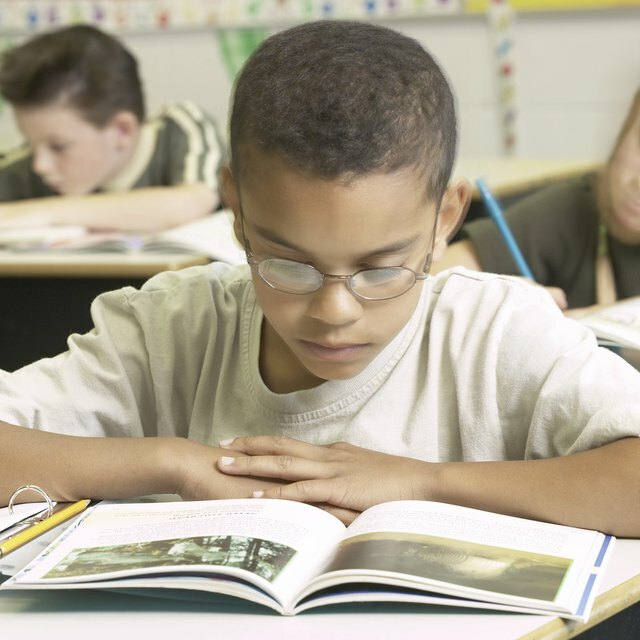 Involve emergent readers with the text by having students make predictions about the text. Students can make predictions based on the title of the text, any pictures associated with the text or based on what they have read so far. Ask students why they have made the predictions they did, and discuss several different ideas with the whole class. Activate background knowledge related to the text by completing a K-W-L (Know, Want to Know, Learned) column chart. For example, if the text is about lizards, have students share what they already know about lizards, and write it on the chart in the K column. Have students generate questions about lizards, and write it on the chart under the W column. After reading the text, fill out the L column with new things students have learned about lizards. Increase comprehension of the text through Think-Pair-Share activities. Pair students up and have them generate questions about the text, discuss ideas they have had about the text or things they think are important within it. Provide a list of questions for discussion to lead their conversation. Questions should be open-ended to invite various interpretations of the text. Have students use index cards to record what they are thinking and learning as they read. They can record unknown words, questions they have and important facts. They can use these cards later to reflect on what they have read in groups, or in pairs. Encourage students to ask questions. Questioning is an effective strategy in reading comprehension. Questions can be recorded and used in class discussions or can be used to motivate students to read more, searching for answers. Students can build inference skills based on what they read, along with what they know, to draw conclusions about their reading. Have students draw their interpretation of the text. Visualization of what is happening in the text is key to understanding the text. Students can share and discuss their drawings with the class, and discuss various interpretations of the text. Melissa Gagnon began writing professionally in 2010. Her expertise in education, research and literature allows her to write knowledgeably for various websites. Gagnon graduated from Gordon College with a Bachelor of Science in English and education. She then attended Salem State College and completed a master's degree in teaching English as a second language. What Is the Holy Book of the Confucianists? Gagnon, Melissa. "How to Use the Transactional Theory to Teach Reading." Synonym, https://classroom.synonym.com/use-transactional-theory-teach-reading-8444764.html. Accessed 20 April 2019.